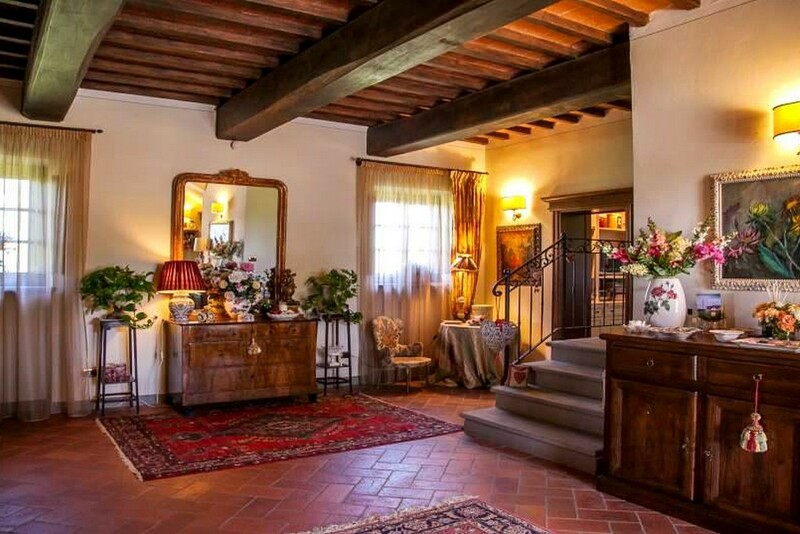 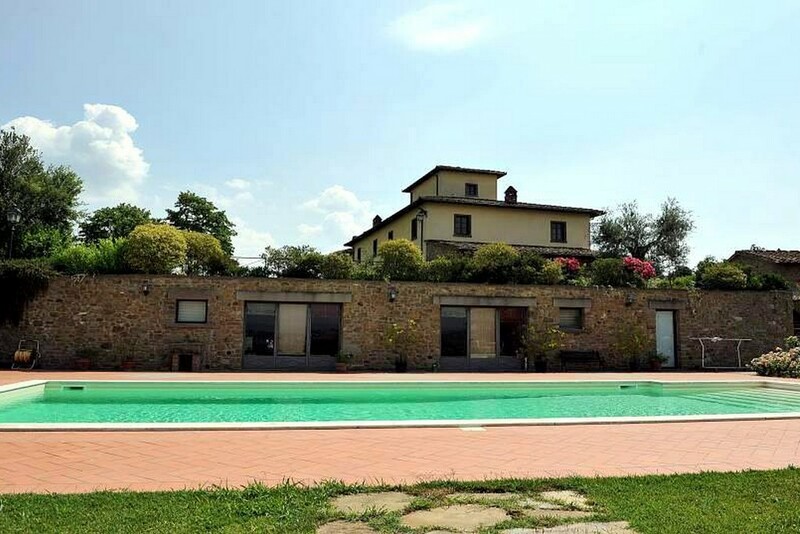 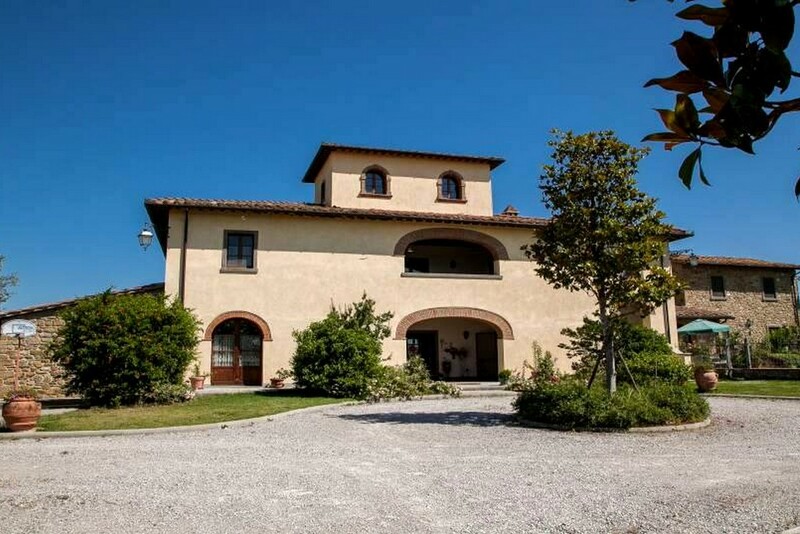 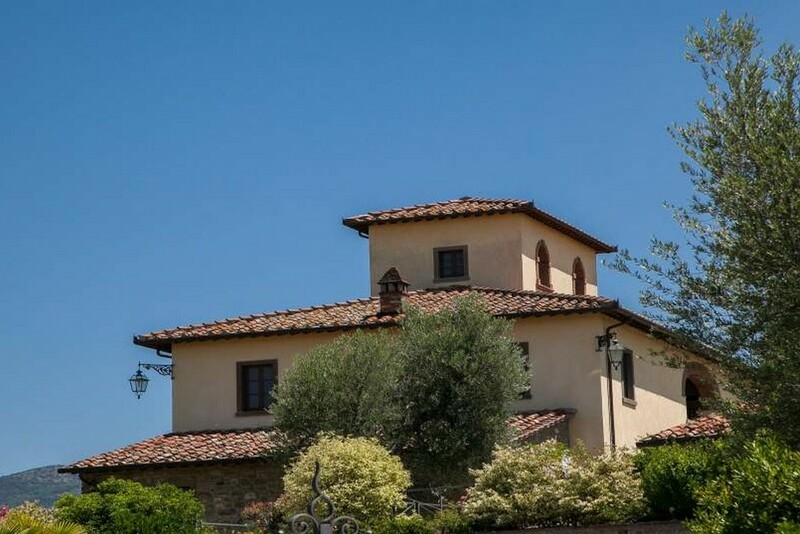 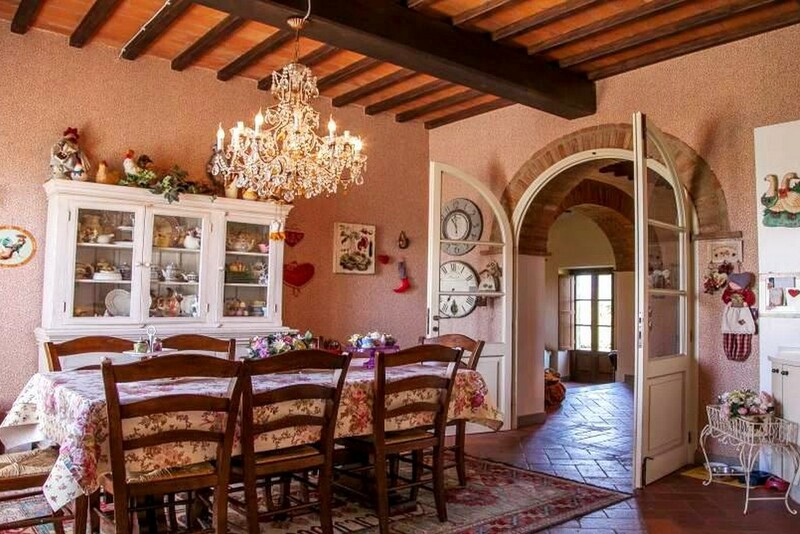 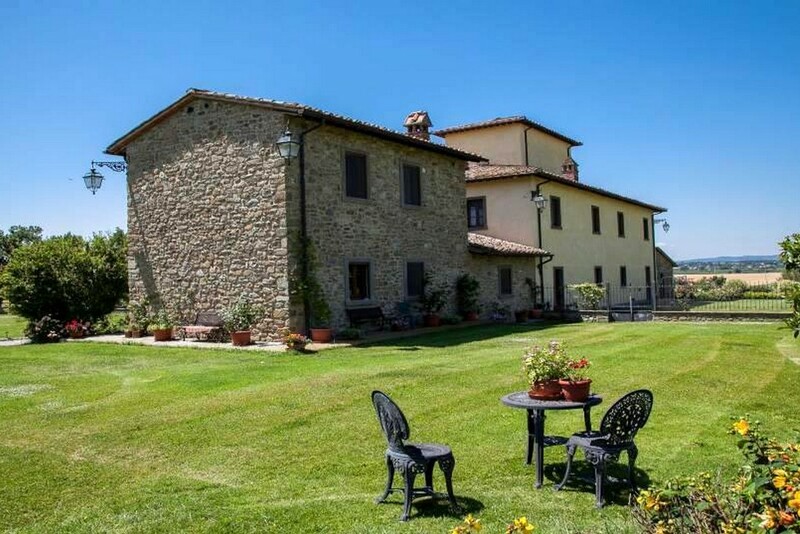 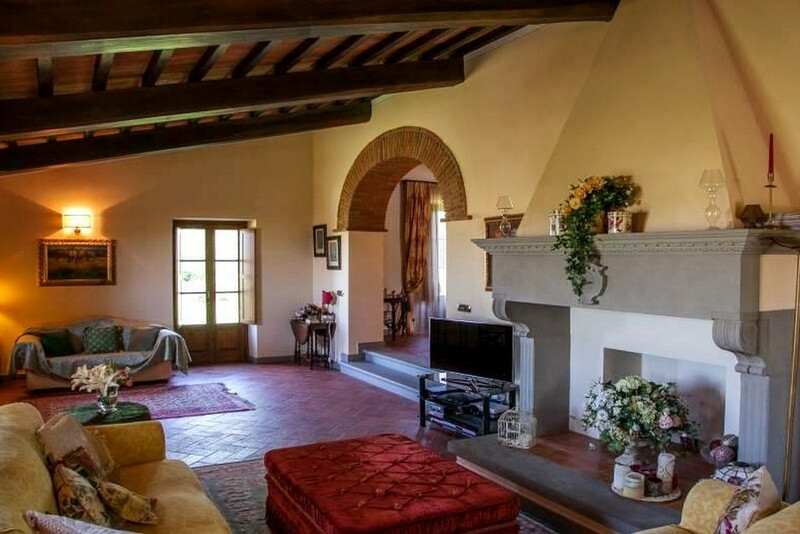 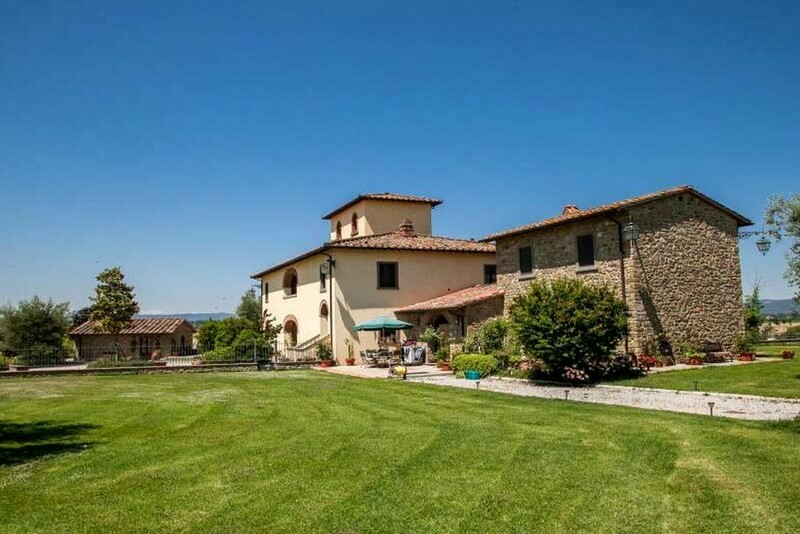 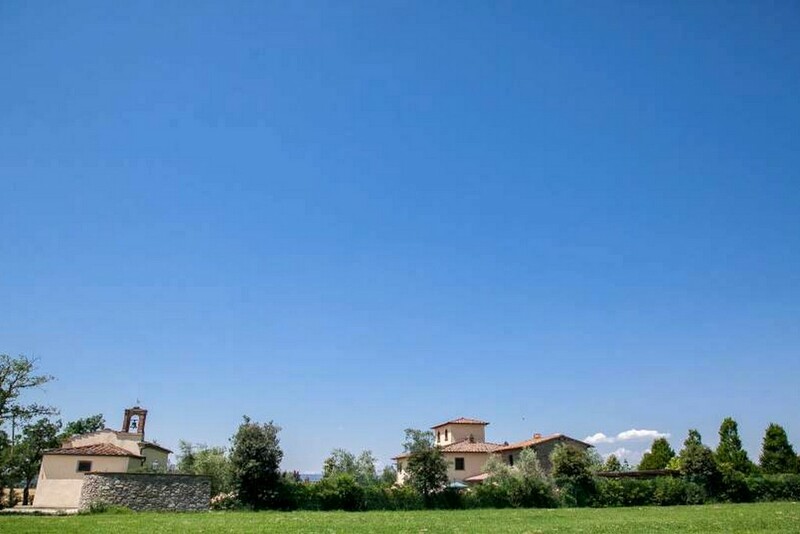 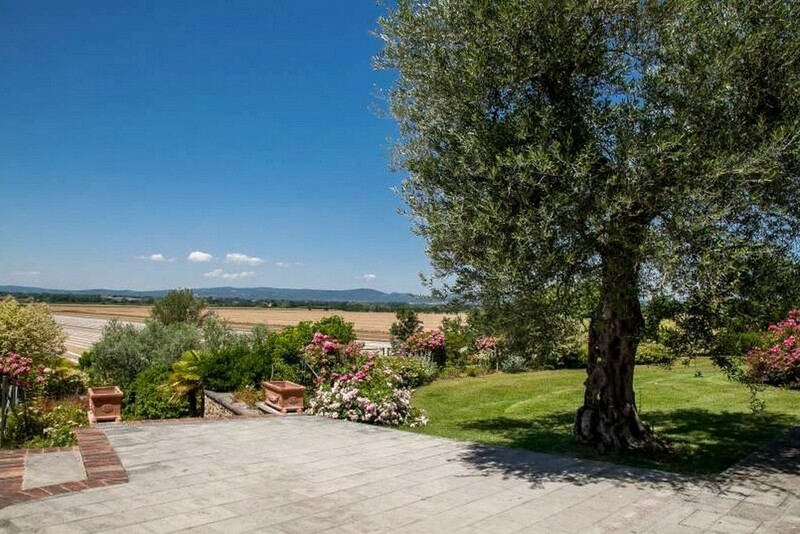 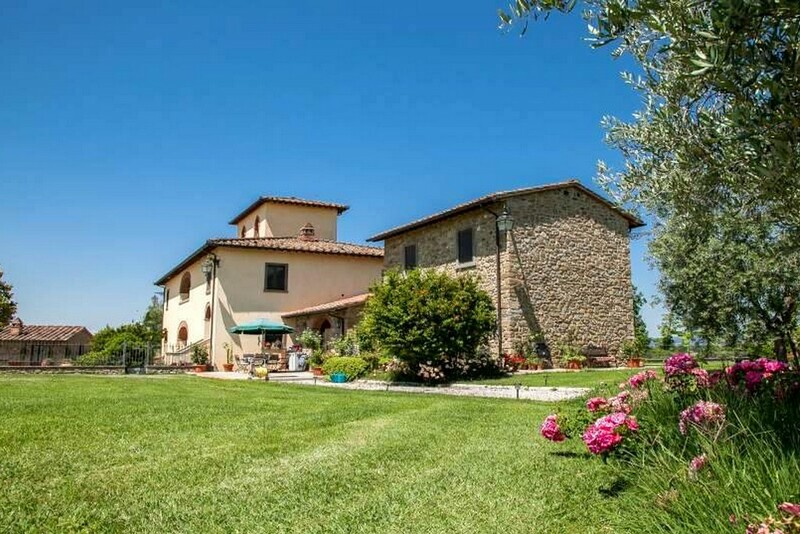 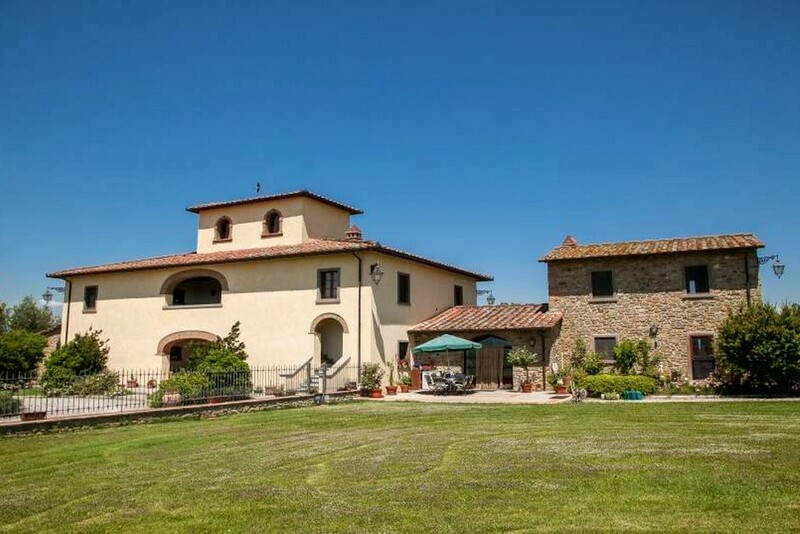 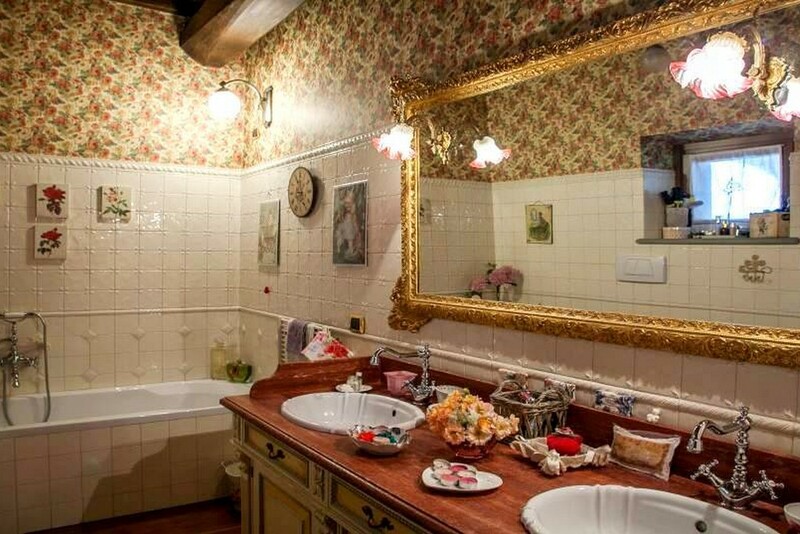 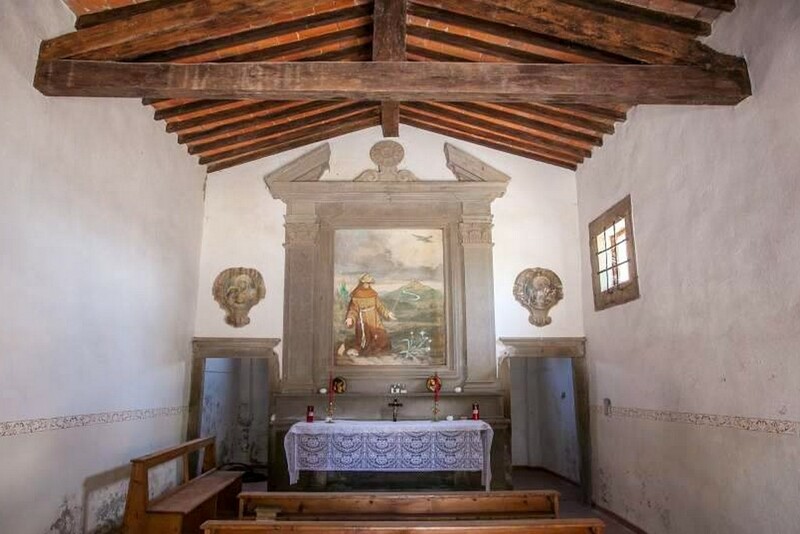 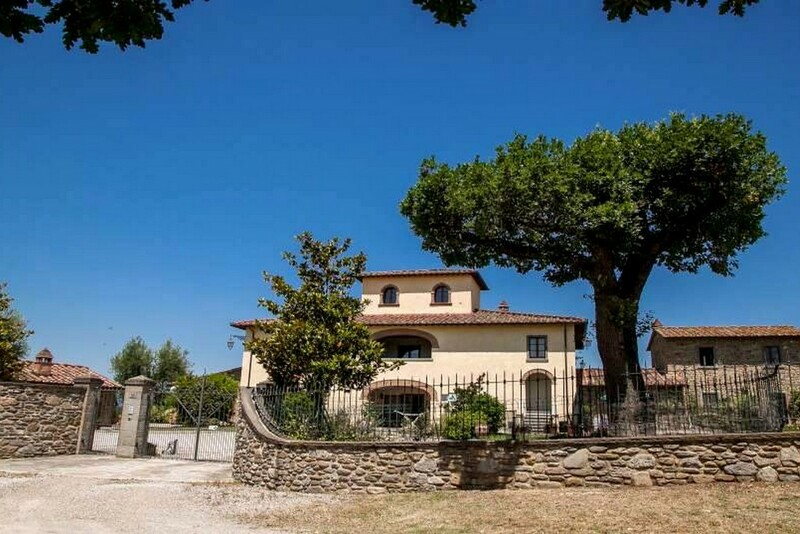 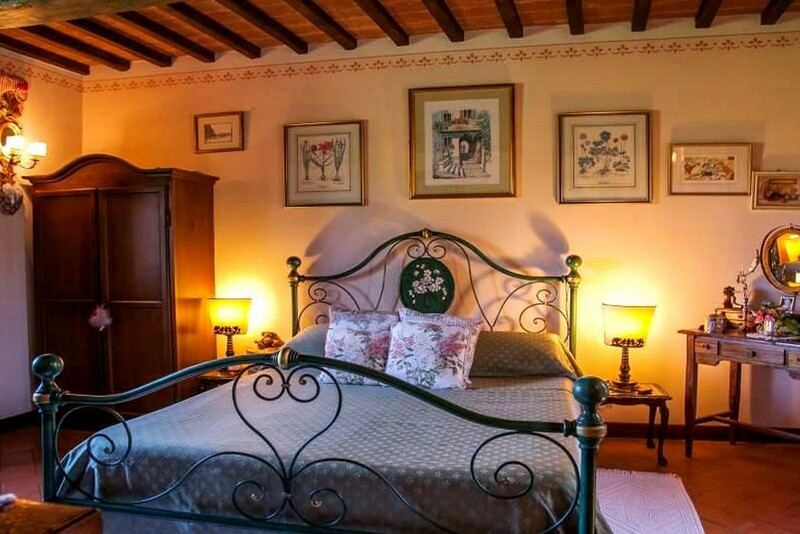 Interesting ancient property beautifully renovated with high-end original materials located in the picturesque town of Arezzo. 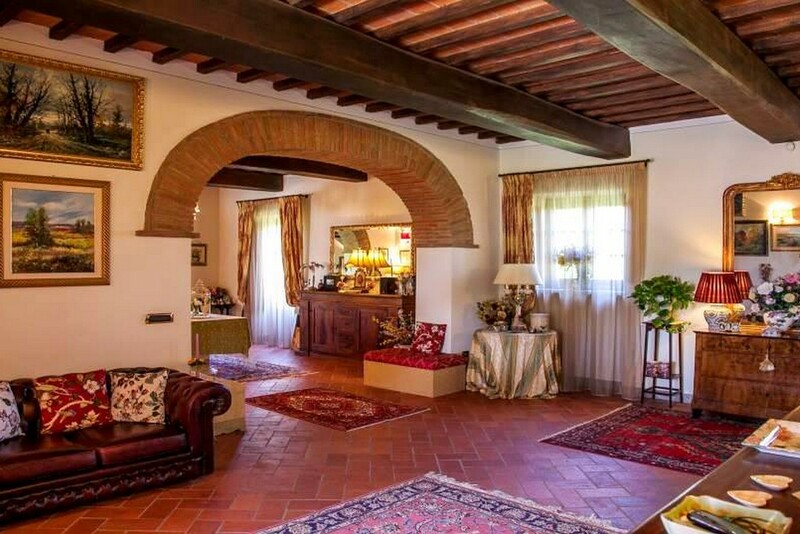 The main building is a Leopoldina home on 3 levels with a living room with a stone fireplace, 4 bedrooms, 2 of which are suites and more. 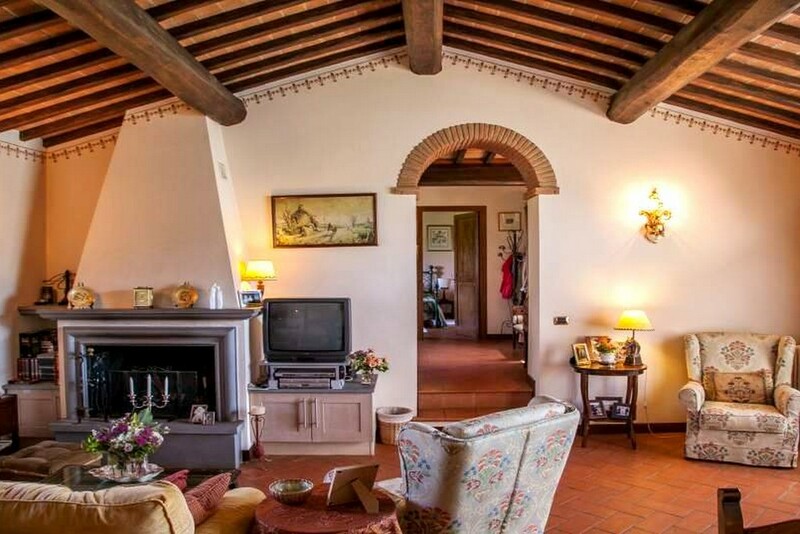 Adjacent is a lovely guest house with a living room with fireplace, 2 bedrooms, 2 baths and a kitchen.